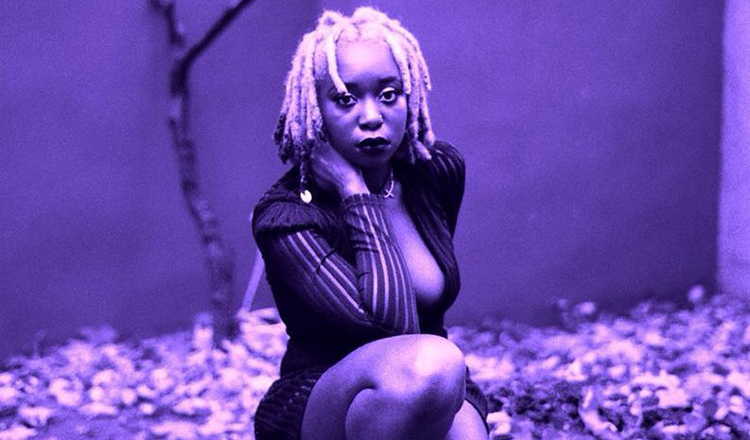 Experimental jazz/dark R&B singer Hadassah. just released her third EP “Oakmere Drive”. A dark, moody, and deeply personal examination of personal loss and the strength that can be gleaned from it. “This last year of my life has been a roller coaster. I lost my mother to lung cancer, all while finishing college. My sisters and I sold our home on Oakmere Drive and we all moved to different places. All of these events have tested my strength and my faith, but I have only become stronger,” Hadassah. tells AFROPUNK. The EP is a gorgeous, rich kaleidoscope of buttery, expansive vocals, ambiguous and disordered synthesizes, and traditional jazz instruments. It’s impossible to not find oneself drowning in Hadassah’s sumptuous soundscape and vivid and relatable imagery that oscillate between hurt, love, wistfulness, and above all else, resilience. “I have learned that there is nothing that is as important as loving yourself and following God’s call for your life.” Do yourself a kindness and listen to the whole shebang below.